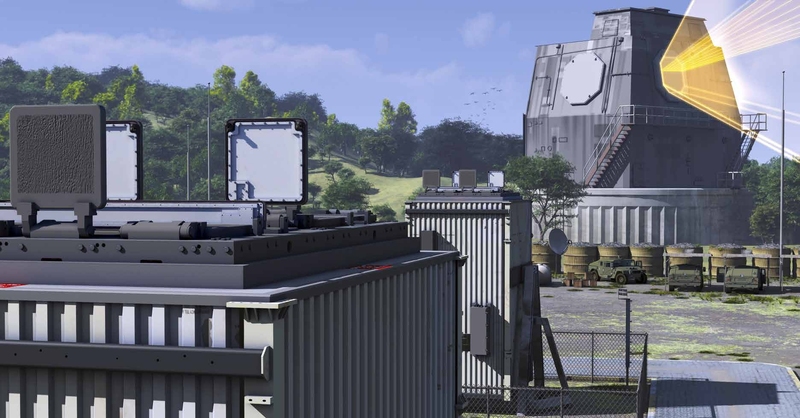 Lockheed Martin is studying adding an Anti-Air Warfare (AAW) to Aegis Ashore Ballistic Missile Defense (BMD) sites, reported Sam LaGrone, USNI News editor. The studies are not in advance of a new program of record for modifications of the installations and are at the behest of the Missile Defense Agency, said Jim Sheridan, Director of AEGIS development for Lockheed Martin in a briefing to reporters ahead of the Navy League Sea-Air-Space Exposition 2015. «There’s been some detailed discussion over the past couple of years about the possibility of reconstituting or adding an AAW capability to the Aegis Ashore configuration», Jim Sheridan told reporters. «We’ve been turned on to do some studies on what it would take to do that going forward in the future». Aegis Ashore – created in conjunction with Missile Defense Agency (MDA) and the Navy – uses the SPY-1D radar and the Mk-41 Vertical Launch System (VLS) tubes native to the Navy’s Arleigh Burke guided missile destroyers (DDG-51) to detect and launch Standard Missile-3 (SM-3) interceptors to counter ballistic missile threats. Since most of the hardware is the same, Jim Sheridan said it would not be difficult to reconfigure the installations in Poland and Romania: «There is no program of record to reconstitute or add AAW capabilities to the Aegis Ashore configuration, but they’re just asking in the event in the future, what it would take to do that. We think it would not be difficult because that’s the same configuration we’re delivering to destroyers today». It is said in The NavyTimes that a 430-acre (174 hectare) Aegis Ashore facility will be operational by year’s end in Deveselu, Romania, and manned by about 200 U.S. service members, government civilians and support contractors. It will be armed with SM-3 IB interceptors. A second site planned for Poland, scheduled to become operational in 2018, will be armed with SM-3 IIA interceptors. The SM-3 Cooperative Development Program focuses on joint U.S. and Japan development of a 21-inch diameter variant of the SM-3 missile, referred to as SM-3 Block IIA. Aegis BMD 5.1 will integrate the SM-3 Block IIA missile into the combat system. Data links will also be improved to enable Engage on Remote track data. Deployment begins in 2018. SM-3 Block IIA guided missile development completed Critical Design Review and successfully conducted a Propulsion Test Vehicle (PTV) flight test. The PTV round consisted of a live booster with an inert 21-inch diameter upper-stage assembly encanisted in a Vertical Launch System canister. Aegis Ashore is a land-based capability of the Aegis Ballistic Missile Defense System to address the evolving ballistic missile security environment. The re-locatable deckhouse is equipped with the Aegis BMD weapon system and Standard Missile-3, with upgrades being phased during this decade. 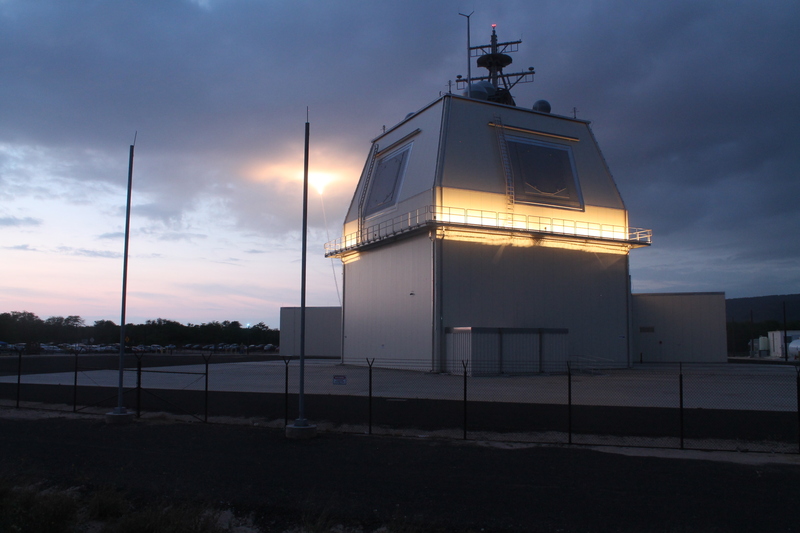 Each Aegis BMD upgrade provides increased capability for countering ballistic missile threats. In addition to Aegis BMD ships, Aegis Ashore is part of Phased Adaptive Approach (PAA) Phases II and III. 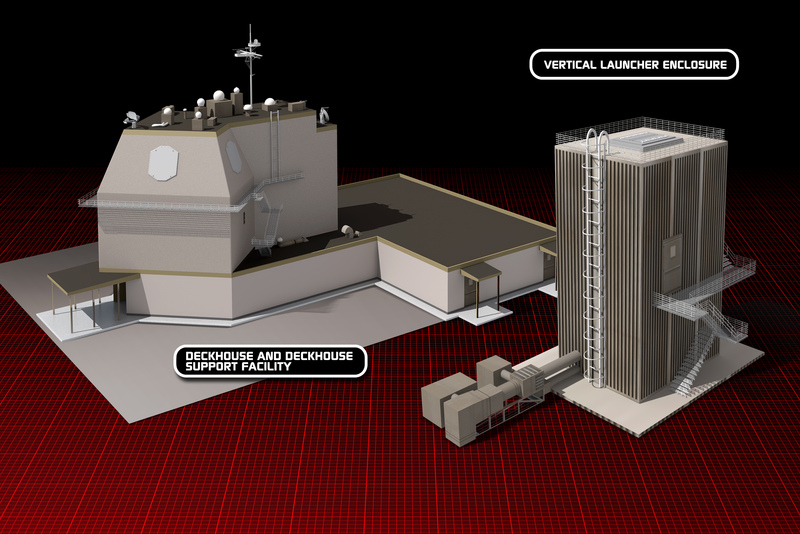 Uses the same combat system elements (AN/SPY-1 Radar, Command, Control, Communications, Computers and Intelligence systems, Vertical Launching System, computer processors, display system, power supplies and cooling) that are used onboard the Navy’s new construction Aegis BMD Destroyers. 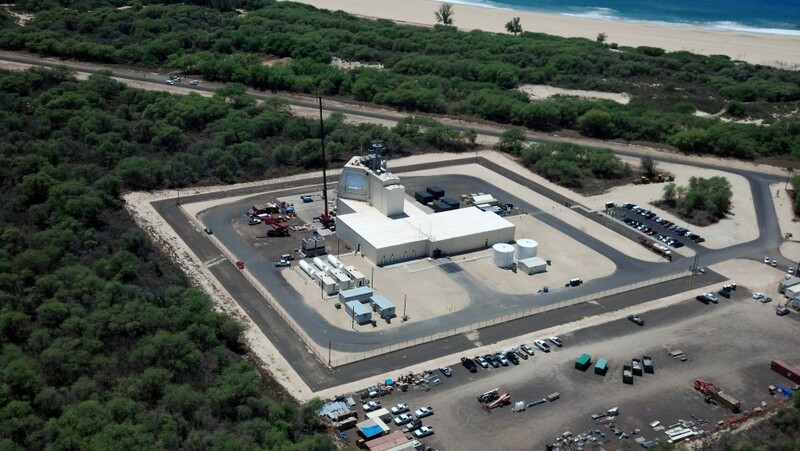 Conducting flight tests at the Aegis Ashore Missile Defense Test Complex at Pacific Missile Range Facility (PMRF) in Kauai, Hawaii. Each test will increase the operational realism and complexity of targets and scenarios and will be witnessed by Navy and Department of Defense test agents. Integrates advances in sensor technology such as launch of an SM-3 missile in response to remote sensor data. Defeats short- to intermediate-range ballistic missile threats. Incorporates future capability upgrades in association with Aegis BMD Program of Record. The AAMDTC at the PMRF is a test and evaluation center in the development of the PAA. The test complex leverages the Aegis BMD Weapon System and the new SM-3 Block IB missile for PAA Phase II deployment, as well as, supports deployment decisions and upgrades of future PAA Phase capabilities. The AAMDTC fired the first land-based SM-3 Block IB missile in May 2014. In 2015, Aegis Ashore will be installed in Romania as part of the PAA Phase II. This deployed capability will use Aegis BMD 5.0 CU and SM-3 Block IB to provide ballistic missile coverage of southern Europe. In 2018, Aegis Ashore will be installed in Poland, as part of the PAA Phase III. This deployed capability will use Aegis BMD 5.1 and SM-3 Blocks IB and IIA to support increased additional defense of Europe. Engagement of longer range ballistic missiles.